The 5th Asia Oceania seminar and shinsa for group B is completed on 15-APR-2016. This year, we have a lot more member attend to the seminar, 6 persons in total. 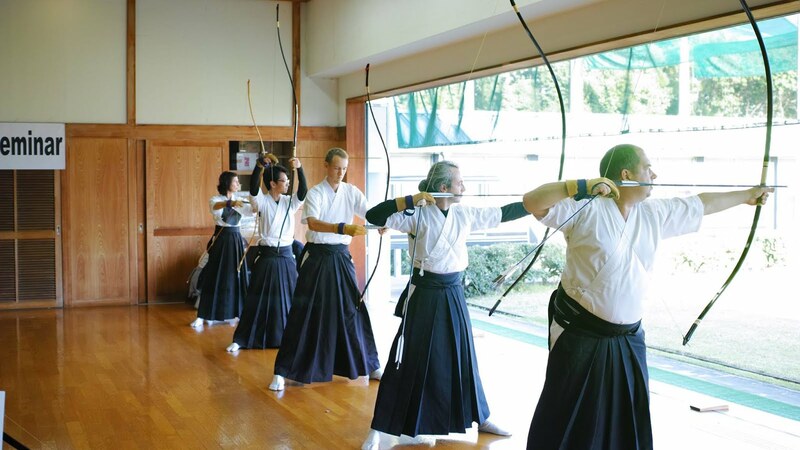 It really make me happy to see more of our member taking a challenge in the way of the bow. I am going for sandan and our second generation member aim for shodan. Upon arrival, we have met our old friends who have overcome the hardship together from previous year. Unfortunately that we did not have a chance to meet Taiwan and Hong team as we are in separate group. Nevertheless, it make us very happy. The next day, an intense training start. 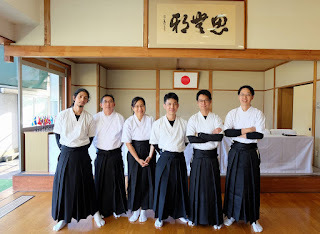 The feeling of entering the real kyudojo and meeting sensei and Aichi staff team for the first time makes our member feel excited. The party night come at the second day. We have a lot of fun chatting and drinking with every one. The final day, our skill is now put in to test. As result, I did not pass this time but still receive a lot of experience and guide from senseis. However, 4 of our member are successfully pass shodan. It is really great result. We are really appreciated the teaching from senseis and support from Aichi team. We hope to meet everyone again in near future.